BevMo! 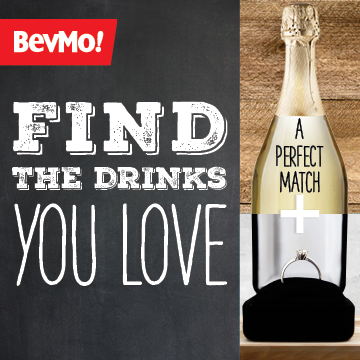 will make your wedding celebration or any event easy and fun by helping you select the perfect drinks. Register using the button below and you will receive one-on-one personalized service, access to a beverage calculator, private tasting and we will also help you plan for events and celebrations leading up to and including your special event. After all, the best parties and weddings have the best drinks! BevMo had received your email and will get back to you shortly. Happy wedding planning!